Folding Commode Chair. Strong 4 leggs that supports up to 360KG . Applicable places: living room, bedroom, bathroom, bathroom, outdoor and indoor. Applicable people: the elderly, pregnant women, etc. are inconvenient. Easy to clean and use. just unfold and wrap a plastic bag around the seat. 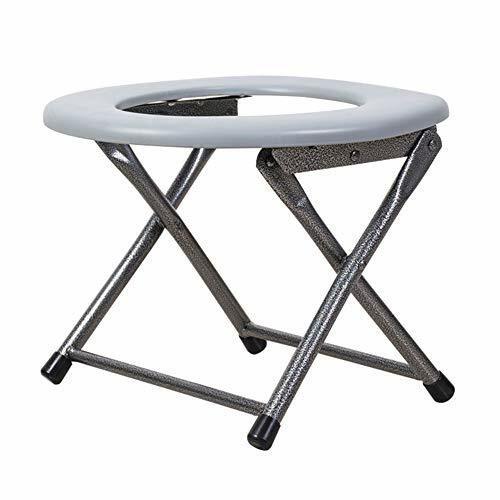 Suitable for all ages,This Folding Commode Chair is perfect for outdoor and indoor. If you have any questions about this product by HANGERÂ, contact us by completing and submitting the form below. If you are looking for a specif part number, please include it with your message.